There will be one winner who gets the book of their choice. To enter, all you need to do is be a follower (just click the follow button if you’re not a follower) and leave a comment telling me what book you want by midnight on December 10th. I’ll announce the winner on December 17th. If your e-mail is not on Blogger, please list it in your comment. If you mention this contest on Twitter, Facebook, or your blog, mention this in the comments and I'll give you an extra entry. International entries are welcome as long as you live where The Book Depository ships free. And here's a sneak preview of some of the awesome things coming up in January--an interview with Ellen Oh and giveaway of PROPHECY on January 7th, review and giveaway of SHADES OF EARTH by Beth Revis on January 14th, and interview with Marie Lu and giveaway of PRODIGY on January 28th. Here's all the other bloggers participating in this fabulous giveaway. Thanks for the easy entry and for being part of the giveaway! Wait, does the winner get ALL those books or just one? At first glance, I know which two I'd want to read the most. Count me in! Wow! What great books! Thanks for the giveaway! What a wonderful giveaway Natalie. All the books sound lovely. Thanks a lot for the amazing books you give out. Thanks for the giveaway! Those look like some awesome books that I have yet to read. Following via GFC as Dita Škarste. I would like Days of Blood and Starlight or maybe Crown of Embers. Wow! Simply amazing books!!! I love them all but would really like to have Beautiful Redemption. I still have to read that one. Wow. Great selection - hard to choose, but I guess I'd have to go with Reached. It's on my TBR list (so is Shadow and Bone), but I have the first two books prior to Reached and I'm one of those persnickity people who think my shelves are not right if a series is not complete. All the books are cool, but i'd love Insurgent or Shadow and Bone. I already own and LOVE most of these! But I haven't yet picked up Crown of Embers--would love a copy! I would love to win Black City. Thanks for sharing your Swag! I'm going to add this to my Free Swag Friday post. Look for it on Friday. And I will defiantly tweet, G+ and Facebook this. Playing for DAYS OF BLOOD AND STARLIGHT please. 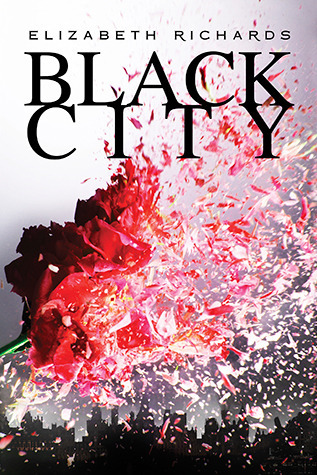 I would love to read either Black City or Shadow & Bone. Thanks for being part of the hop! I would love The Crown of Embers. I love this. Days of Blood and Starlight looks awesome! Thank you for the giveaway :) I would choose Reached. Thanks for the amazing giveaway!! I would love to win Insurgent. Thanks for the great giveaway! I would love Endlessly by Kiersten White. Tweeting the contest. Need the link? I'm a follower, and I would LOVE Black City! wow awesome giveaway! 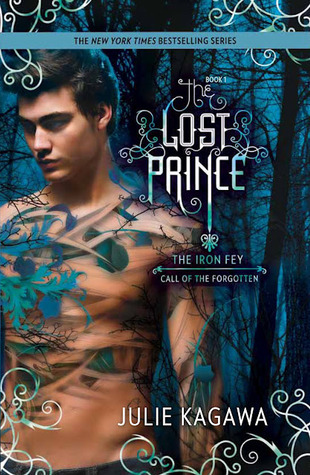 i'd love to win the Lost Prince. I'm new to your blog- and what good timing! I'd love to win a copy of Throne of Glass. ^.^ Thanks for the giveaway! I'm fairly new to your blog- and what good timing! I'd love a copy of "Throne of Glass". Thanks for the giveaway! Thanks for the amazing giveaway!! Those are some great books. I want to read all of them! I think the top of the list is Black City. Thanks again. I following via GFC - booksconsidered[at]gmail[dot]com! I would probably pick Reached!! I shared on twitter too! I'd like to have What's Left of Me. A close runner up would be Insurgent. I'd love to win Shadow and Bone. I've been waiting for Days of Blood and Starlight! Thanks, Natalie! I'd love to win Reached. I would love to get Black City. Thanks so much! Oooh... those look like fine. I'd love to read many of those. Lost Prince. I have heard so much about it! I'd love to win Shadow and Bone. Thanks for offering the giveaway! Seraphina sound wonderful. Fingers crossed! 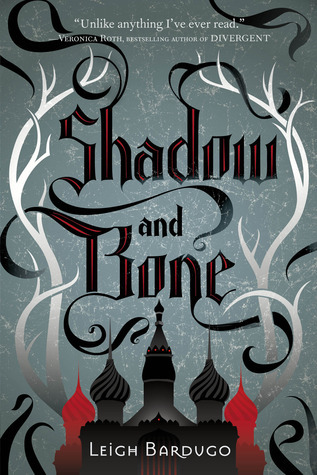 I'd love to read Shadow & Bone. I's love to have reached by Ally Condie. Thanks for the giveaway! Thanks for the giveaway! I'd choose Shadow & Bone. I would love to get my hands on Shadow and Bone please. Thank you for the opportunity!! I'd like to win Black City. Insurgent! The list at my library is like insanely long, so it must be good! Thank you for this great giveaway! The books to choose from are all on my to read list. I follow you by email... melissargolden@yahoo.com. I would love to win Throne of Glass! Thank you for the chance to win! I would love to win Shadow and Bone. Thank you for doing this drawing. Thanks for the chance :) I'd like to win Throne of Glass. Thanks for the opportunity to win a great giveaway!! Reached would quickly be devoured by me and a good-sized chunk of my students. Thanks so much for the chance to win! What's Left of Me sounds great. Wow, what a popular giveaway! thanks so much for the giveaway! following via GFC. Thanks!! What's left of Me sounds great. I'd love to win Throne of Glass. I would really love What's Left of Me! Very cool that you are going to interview, Susan's son! I'd love to win Insurgent. I'd love to win SERAPHINA! Id love days of blood and starlight! I would love to win What's Left of Me! I'd love Crown of Embers. Thanks for doing this contest! Thanks so much for this giveaway! I'd love to win Crown of Embers, Days of Blood and Starlight, or Seraphina. I follow you on GFC as infalliblyyours or munnaza. Thanks so much for the giveaway! I still need Beautiful Redemption and Reached. So many series books coming out that I NEED! I'm following via GFC as Jasmine1485 :) I'd love Days of Blood & Starlight! I would like to get Reached. I would love Throne of Glass. 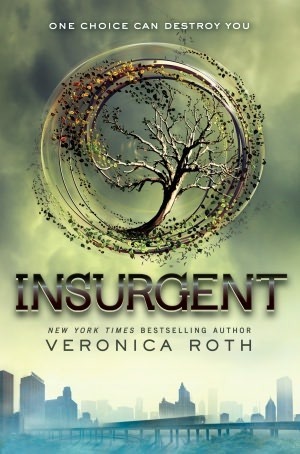 I'd love Insurgent! Thanks for the chance to win! I'd like to have Beautiful Creatures. I would love Days of Blood and Starlight. 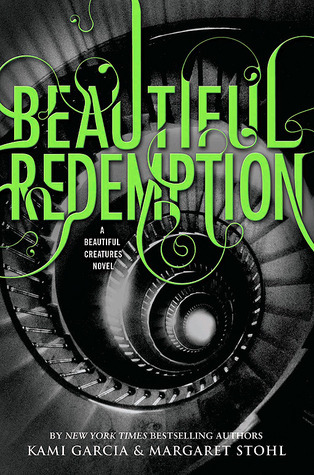 I would love Beautiful Redemption, please. Although, it was hard to come to my final decision. Thanks for the chance to win! Throne of Glass sounds amazing! I would choose Days of Blood and Starlight. Great idea! 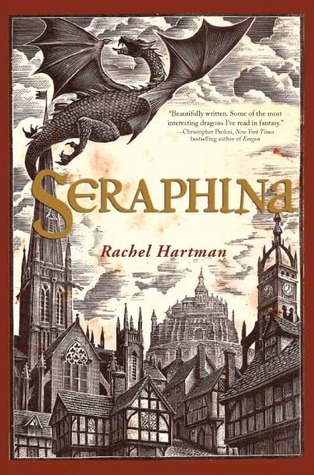 I'm pining for a copy of Seraphina. I mentioned the Giveaway on Swagger (right under the comment you left on my post today). Books, books, books! Can never have too many books! Thanks for making it easy to enter this giveaway,Casey and Natalie! I would love Throne of Glass or Crown of Embers, please! I would love to win Throne of Glass or The Crown of Embers, please! Thank you for giveaway. I would like a copy of Black City. Thanks for the giveaway! I'd love to win What's Left of Me. How can a person pick just one! I'd have to go with Throne of Glass, though. What an awesome giveaway! I'm a follower and I tweeted about the giveaway. I hope I win either Insurgent, Endlessly, or Reached. So many great ones! Thanks. I would love to read either Black City or Throne of Glass. I have loved this blog for years. It makes me feel like I'm "in the know" with the YA that's on the market. That said, I would love to win Throne of Glass. Thanks Natalie! 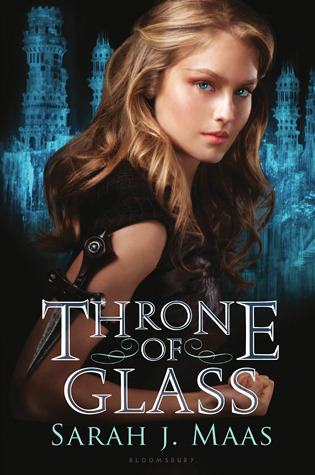 I want Throne of Glass! Great Giveaway! I would choose Reached.Thanks! What a great giveaway! Endlessly would be great to have! Thanks for the giveaway! I'd love to win Whats Left of Me. 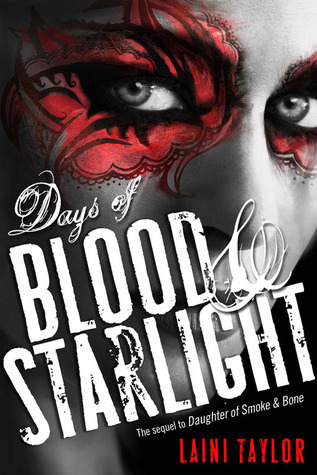 I'd love to win Days of Blood and Starlight! I'd pick...O it's so hard, too many great choices ;) But I think I'd go with Seraphina. I'd love to get Throne of Glass if I win. Thanks for the great giveaway! I think I would like Days of Blood and Starlight. Thanks! I would love Days of Blood and Starlight! I would love to win Seraphina! I'd pick Days of Blood and Starlight. Can I have Daughter of smoke and bone? If not SHADOW AND BONE. Thank you for the giveaway. Would love Daughter of Blood and Starlight. 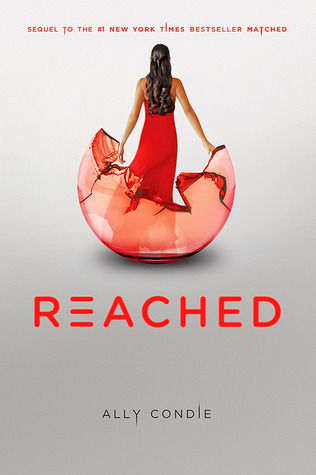 I'd love to win Reached! Thanks for the giveaway! I'd choose Endlessly! Thanks for the giveaway. Think I'll choose What's Left of Me. Tweeting and posted on Facebook about this contest. I would like What's Left of Me! Thanks for the great variety of books to choose from :D! I would love to win Black City! 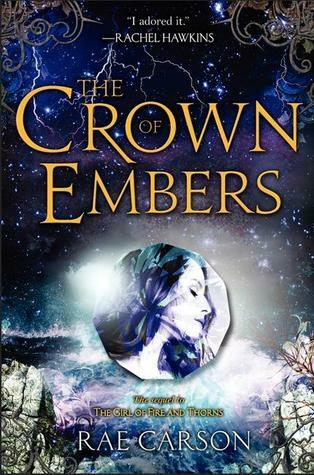 I'd love to read Crown of Embers. My email is lmweide@live.com.